Our body is designed to ward off all sorts of viral and bacterial infections every day, as we get in contact with other people, public transportation, and other potential carriers of harmful microorganisms. However, although an occasional cough doesn’t seem like a severe health issue, if you find yourself constantly under the weather, especially during winter, introducing healthy habits such as yoga can help you strengthen your immune system. Of course, when paired with a powerful dietary regime with plenty of vitamin and mineral sources, yoga can truly complement your healthy lifestyle and help your body remain resilient during the most challenging time of the year. The common cold may not be all that dangerous, although it’s quite annoying, but it can last for a very long time, reduce the quality of your sleep, and further weaken your immune system for more severe issues such as bronchitis. Symptoms such as coughing, sneezing, nasal congestion, and a sore throat are the most typical ones, and yoga can help not only reduce the symptoms but fend off the underlying cause. Many yoga positions serve to offer relief for nasal congestion, such as classic forward bends, including the downward-facing dog and the standing forward fold. You can pair them with Ayurvedic cleansing rituals such as nasal irrigation with purified water and your neti pot, or alternate breathing through your nose. Other breathing exercises also help strengthen your lungs, making them more resilient to infections. An occasional bad day at the office isn’t necessarily a cause for alarm, but chronic exposure to stress puts your body in a very fragile state. 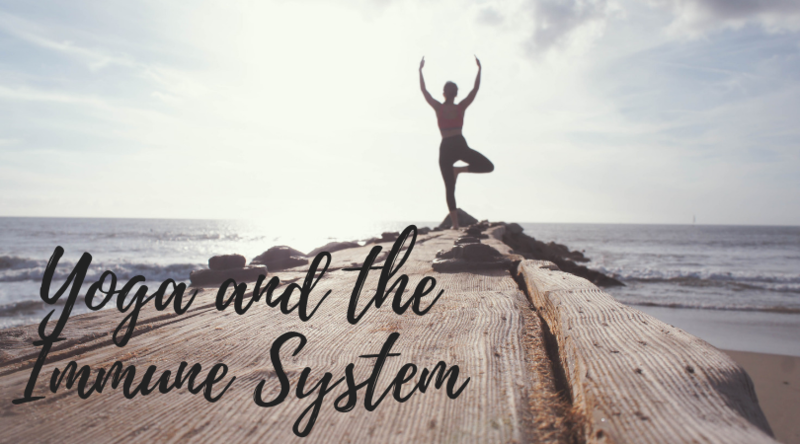 From hormonal imbalances caused by too much cortisol, to lack of sleep and other stress-induced issues, your immune system will naturally suffer. As one of the most efficient stress relievers, yoga is truly a powerful way to vent negative energy through breathing exercises, deep stretches, as well as meditation. With your hormones balanced, better sleep, and more energy, you’ll notice that colds and other infections will stop visiting so frequently, if ever! While a typical yoga routine may seem slow and easy to a novice, yoga poses a great challenge for building your strength. 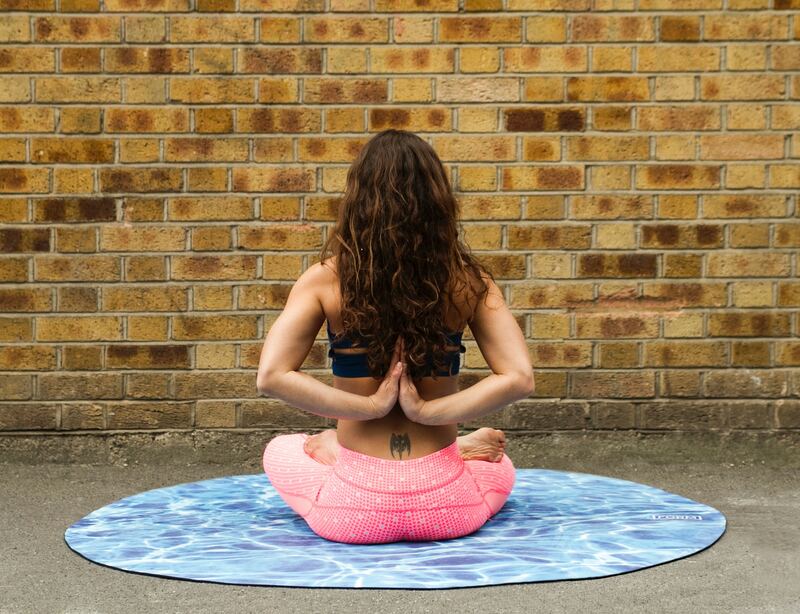 Regular yoga workouts will help you build lean muscle, improve your synovial fluid production, making your joints healthier and more mobile and improving the flexibility of your connective tissue. For improved safety and healthier exercise performance, it’s always advisable to choose durable, high-quality leggings and tops, which will ensure that you keep your muscles engaged and your connective tissue supported throughout every challenging movement. That way, you will prevent injuries and make sure you continue building strength with every yoga session. In addition to the pesky respiratory problems we often encounter during the colder months, it’s also very common to experience digestive issues cause by various inflammations and viral infections. Yoga serves as a wonderful solution in this respect as well, by helping improve your metabolism, circulation in your internal organs, and by utilizing healthy positions that stimulate digestion and healthy bowel movements. Forward folds, such as Padangusthasana, are some of the most useful ones in improving your digestive health. More advanced students utilize these positions to stay longer in them, practice slow and controlled breathing, and thus increase the effectiveness of each yoga flow they perform. 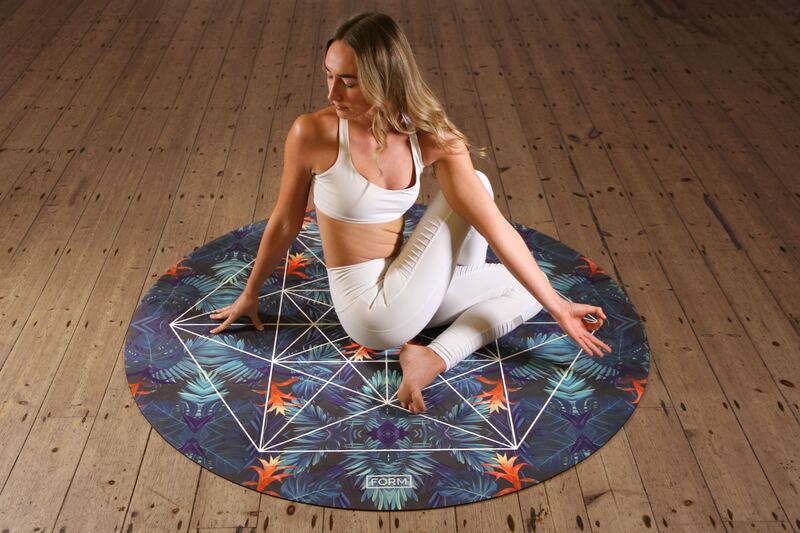 However, even newbies can use some of the most well-known yoga flows such as the Sun Salutation to improve their entire immune function, and especially their digestive health. Finally, yoga teaches you to test your limits by introducing positions that may initially seem uncomfortable, yet your body will greatly benefit from them once you learn how to do them correctly. These twists and inversions are very potent in helping your glands, the entire lymphatic system, your circulation, and all of your internal organs flush out the buildup of toxins and other harmful substances which compromise your immune system. From the simpler movements such as putting your legs up the wall, to the more difficult ones, such as the shoulder and the head stand, inversions are great immune-boosters. Add to that spending some time in twists such as the Jathara Parivartanasana, also known as the belly twist, and you will gently massage your internal organs, including your liver, to speed up toxin removal.